Annette Higgins - For the Industry. By the Industry. Cash Flow Solutions (CFS), a provider of digital payment technology, empowers companies to send and receive funds from consumer/business bank accounts. 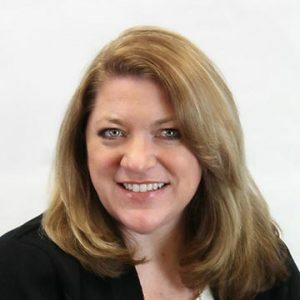 Annette Higgins, AAP, Compliance Officer has over 14 years of experience within the ACH payments industry. As an Accredited ACH Profession, she has brought her ACH expertise to some of the country’s online and brick and mortar lenders. She works with merchants to combine the compliance needs of the ACH/Banking with their needs to service their consumers. She served as Chairman of the Third-Party Sender Committee for Epcor, and authored a white paper exploring the relationship between third-party senders and their banking partners. Her experience and accreditation give her a unique insight between the technology driving today’s payment innovations and the rules and regulations that govern those transactions.